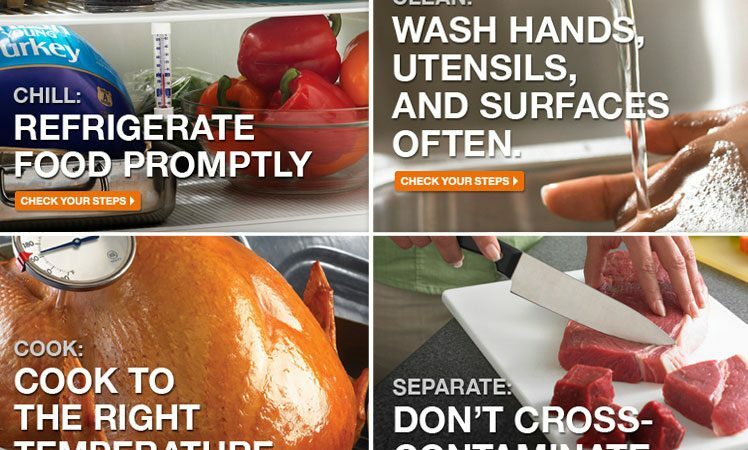 The Colorado Department of Public Health and Environment reminds Coloradans to keep their families and friends safe from foodborne illness this holiday season by using proper food handling and preparation tips. 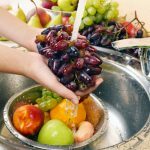 Wash fruits and vegetables, but not meat, poultry or eggs. Wash cutting boards, dishes, utensils and countertops with hot, soapy water after preparing each food item and before going on to the next item. Avoid cross contamination by keeping raw eggs, meat, poultry, seafood and their juices away from all other foods. This applies to shopping, storing, preparing and serving food. 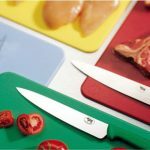 Use one cutting board for meat, poultry, seafood and eggs and a different one for fresh produce. Use a food thermometer to ensure meat, poultry and fish are cooked to a safe internal temperature. Color is not a reliable indicator of doneness. 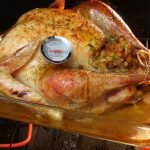 For turkeys, insert a food thermometer into the innermost part of the thigh or wing or the thickest part of the breast. The turkey is safe when the temperature reaches 165 F. If the turkey is stuffed, the stuffing also should be 165 F.
Bring sauces, soups and gravies to a rolling boil when reheating. Heat other leftovers thoroughly to 165°F. Cook eggs until the yolk and white are firm. When making your own eggnog or other recipe calling for raw eggs, use pasteurized shell eggs, liquid or frozen pasteurized egg products, or powdered egg products. Refrigerate perishable food within two hours. Never defrost food at room temperature. Defrost food safely in the refrigerator, under cold running water, or in the microwave. Cook food immediately after thawing in cold water or in the microwave. Plan ahead to allow enough time to thaw the turkey in the refrigerator. You will need a day for every 4-5 pounds. Don’t taste food that looks or smells questionable. When in doubt, throw it out. Use leftovers within three to four days. Finally, handle and prepare food for others only if you are healthy. 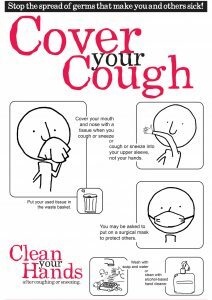 If you’re sick, you can transmit viruses and bacteria to food and those who eat it. Older adults, infants and young children, pregnant women, and people with weakened immune systems all are at higher risk for foodborne illness.